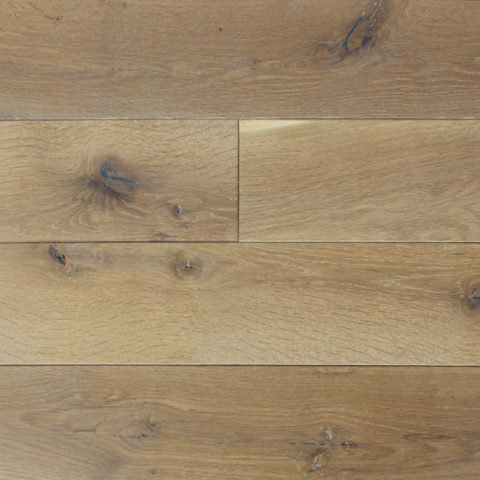 MOSHANNON: white oak - reSAWN TIMBER co.
MOSHANNON by reSAWN TIMBER co. features the refined grain pattern of our rift & quarter sawn NORTH AMERICAN WHITE OAK – for flooring and wall cladding. 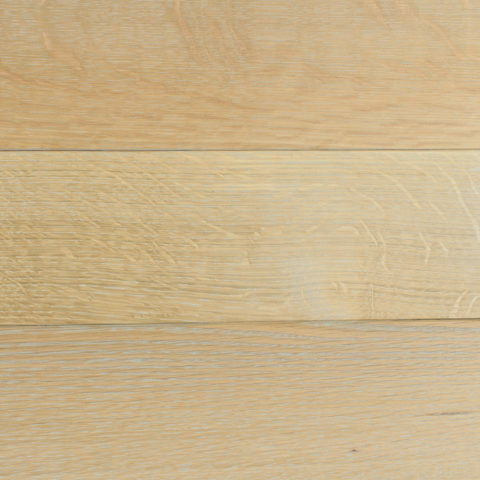 This vertical-grain lends added stability to the QUARTER & RIFT SAWN boards making them less likely to cup or crown, making MOSHANNON ideal for wood flooring over radiant heat or concrete subfloors. 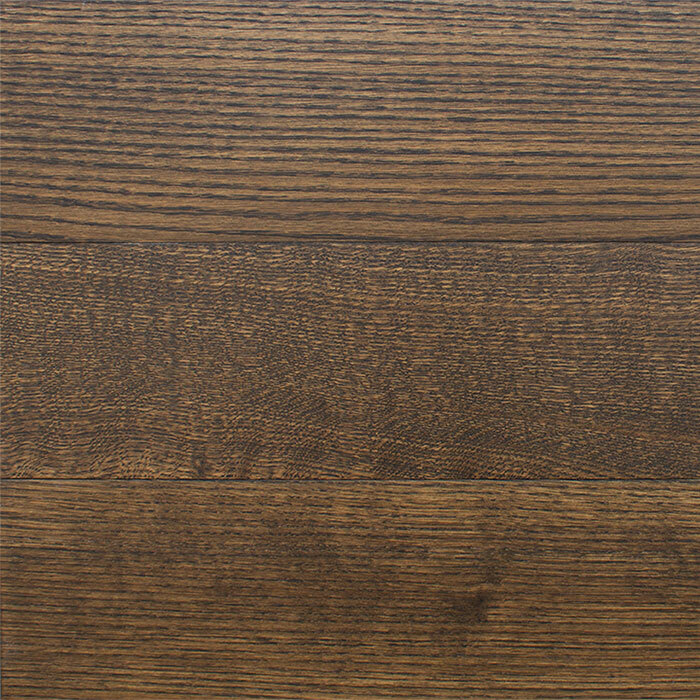 MOSHANNON is prefinished with matte polyurethane.